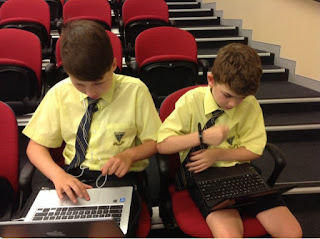 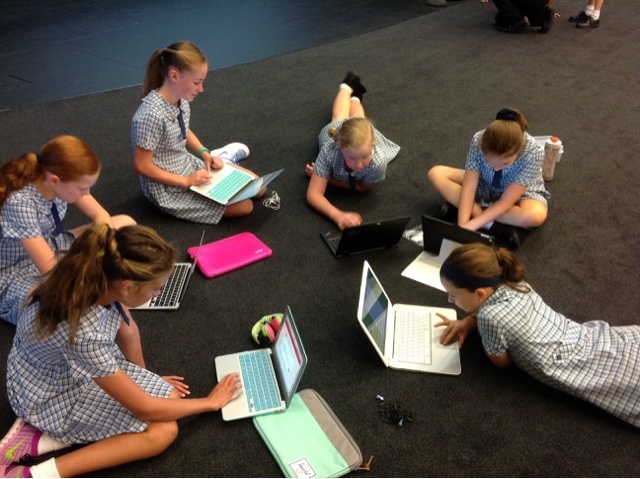 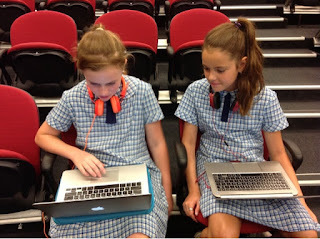 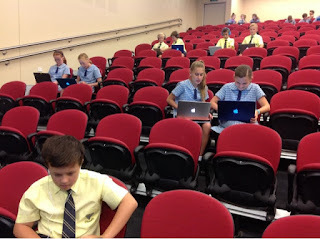 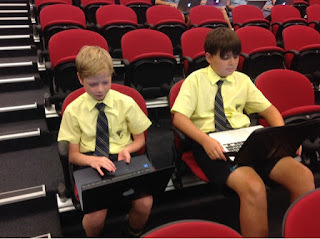 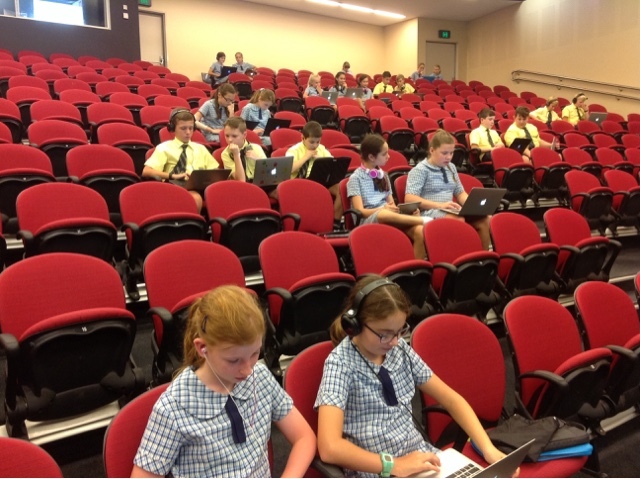 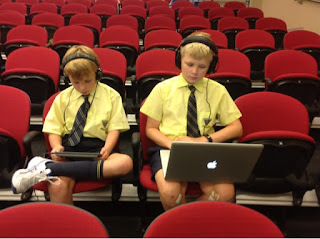 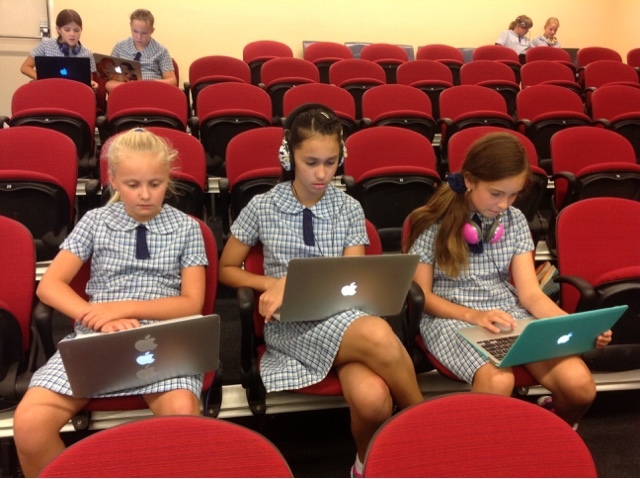 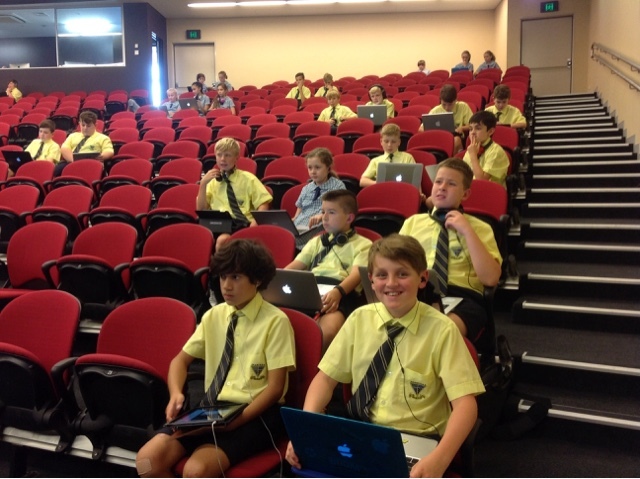 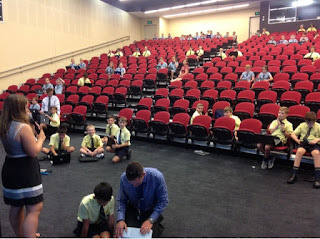 We've been working in intensive "Bootcamp" style lessons with Stage 3 students. 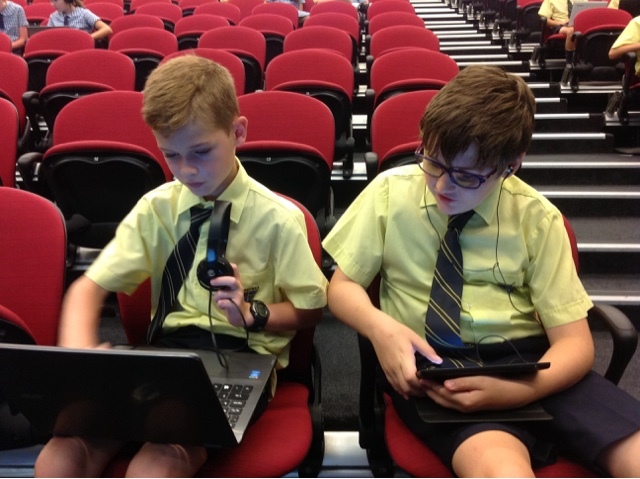 Our aims are to get everyone connected to the Internet and to ensure students have the skills to use their technology effectively. 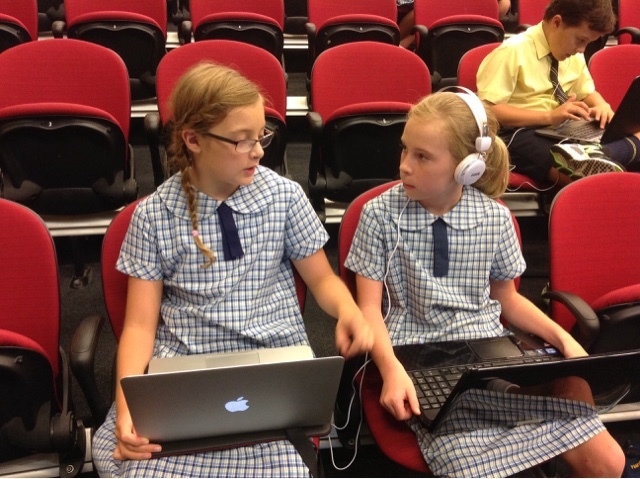 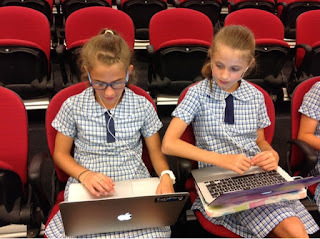 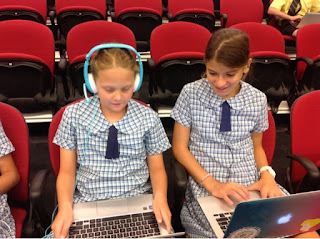 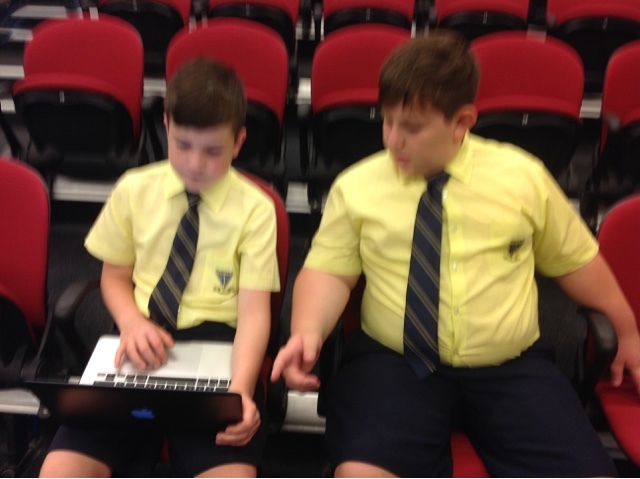 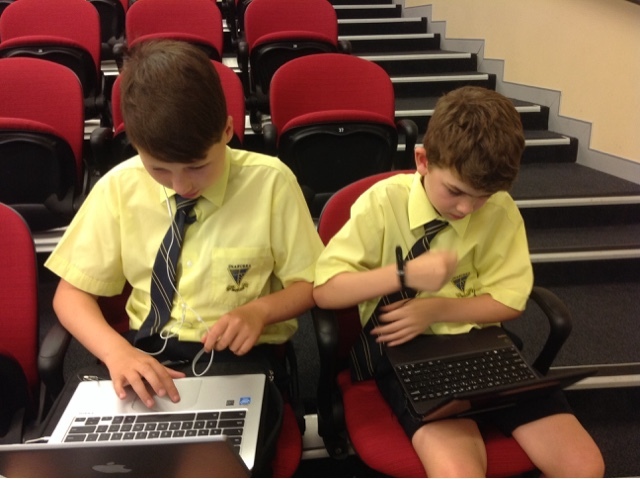 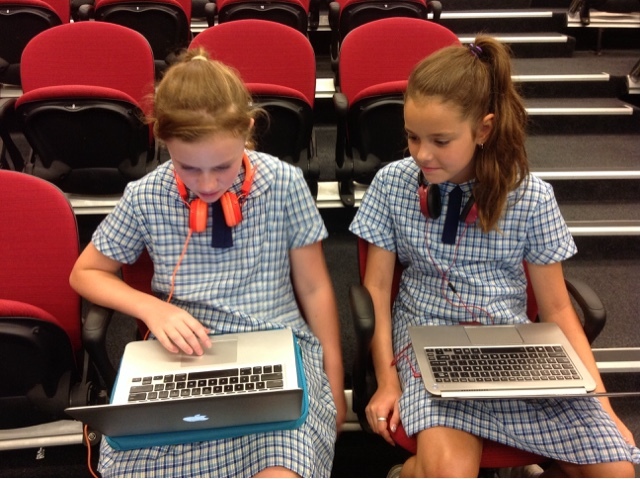 Today we paired year 5 and year 6 students so they could support each other to complete a range of technology challenge tasks. Students are learning how to send emails, how to take screen shots, how to create and share a Google doc and to set up student learning blogs. It's exciting to see students focused on their learning and collaborating to help each other succeed. 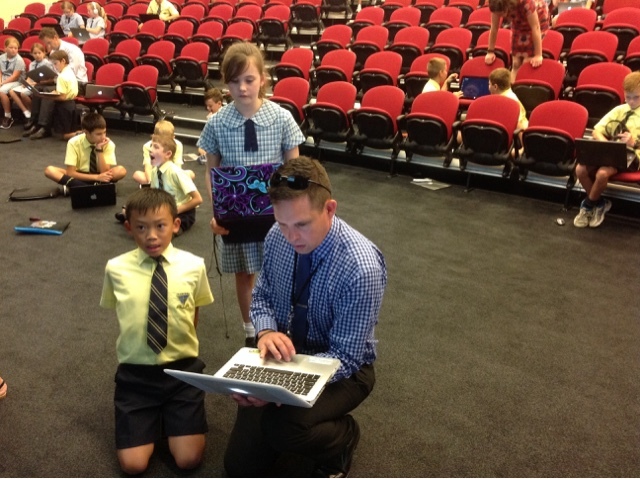 Thanks to Mr Host for setting up the challenge tasks and running the Bootcamp!